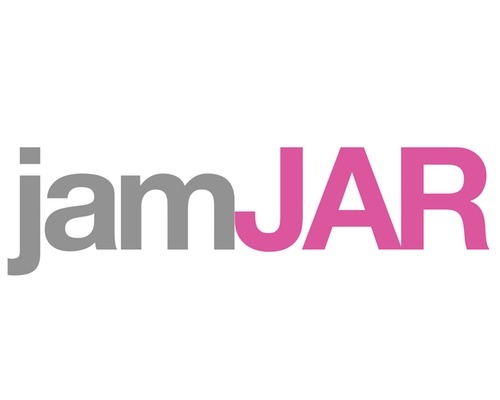 jamJAR is a solution that applies out of the box thinking & lean methodologies to macOS "patch management". This holistic approach synergises jamf, autopkg and munki into an aggregated convergence that cherry-picks functionality from each products core competency to create an innovative, scalable & modular update framework. For more information, please visit the wiki.